I was lucky to capture this image of Catbells from Ashness Gate and I'd have to be the first to hold my hand up and say that sometimes you have to be in the right place at the right time. 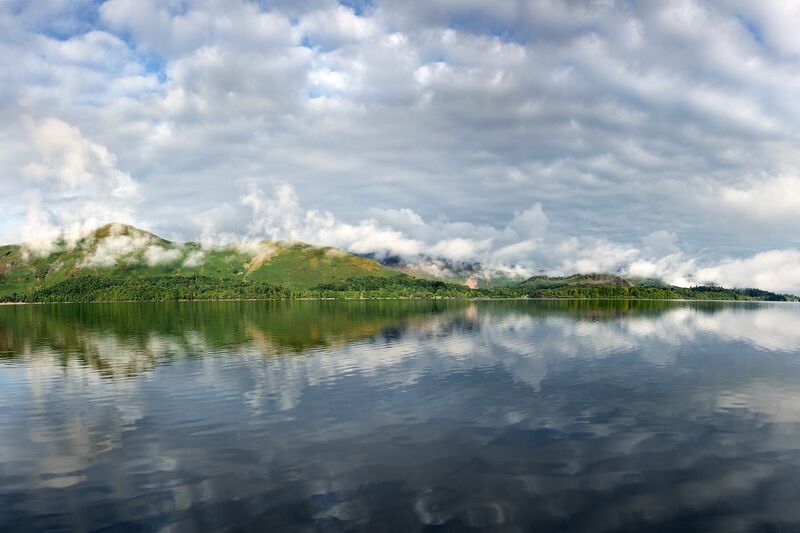 I love photographing clouds, so you can image my excitement when I arrived at Derwentwater which lies in the Borrowdale Valley to find this beautiful formation. Although the lake was not perfectly still, the reflections in the ripples are, I think, quite beautiful.